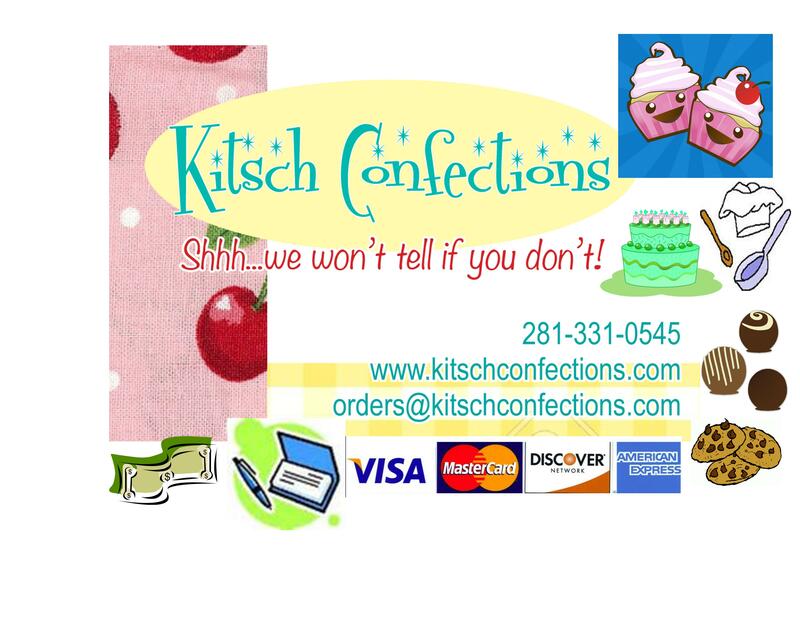 Kitsch Confections is the #1 stop for cake balls in the Alvin, Manvel, Pearland area. 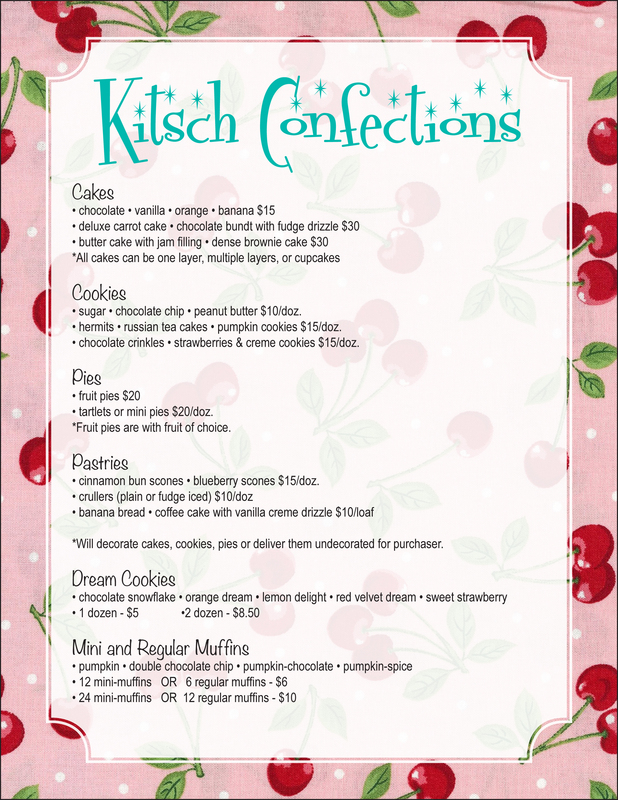 The Kitsch Confections bakery and candy shop offers a wide variety of cake ball flavors. 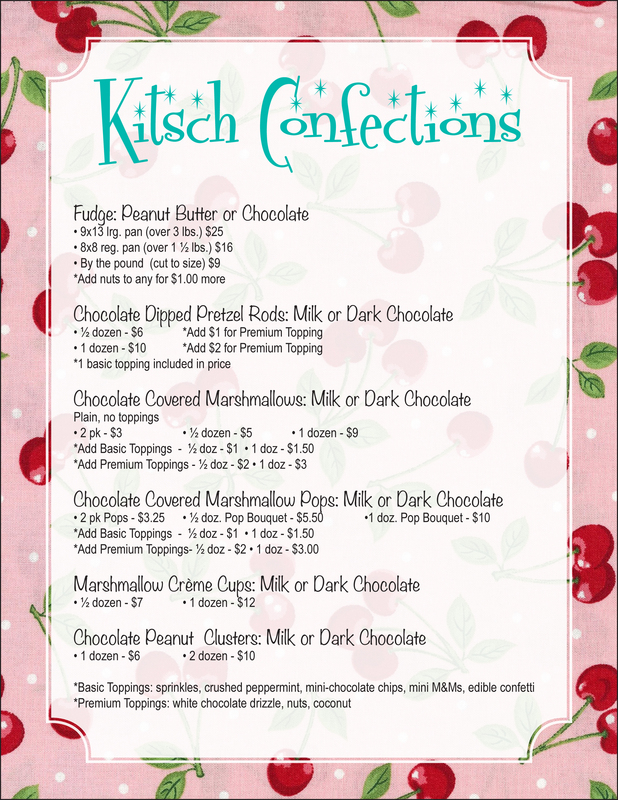 Because every order is a custom order, we can also provide flavors NOT already on our list. To top it off, we offer delivery of your order in the Alvin and Manvel area. 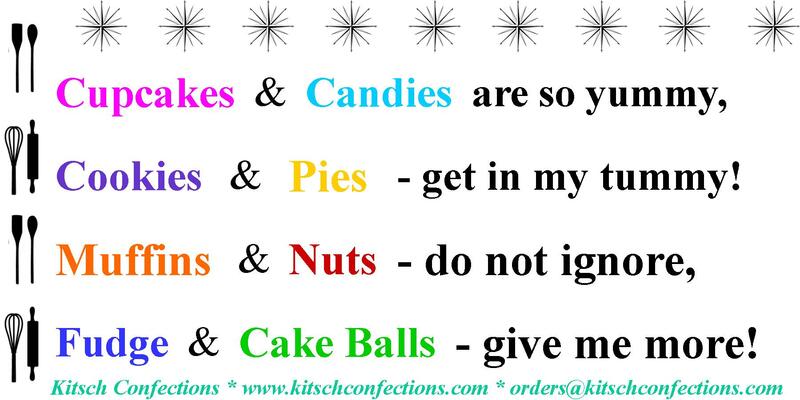 Order your batch of Kitsch Confections cake balls today! 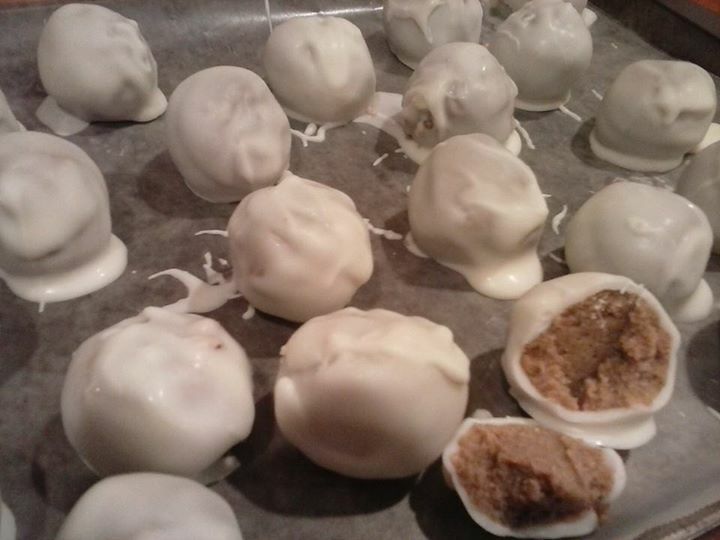 Great for parties, office treats, a special treat, or simply because you just can’t get enough of them!